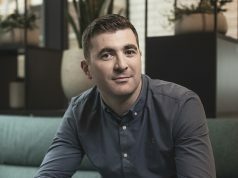 Urbanmedia, the Dublin based media sales house owned by Wireless, part of News UK & Ireland, has launched uMax, a digital media audio exchange for the Irish market. uMax will allow advertisers to reach digital audio listeners in a more targeted way by giving advertisers access to pre-roll messages in a first for the Wireless network. 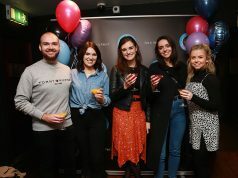 Wireless’ Irish stations to be included on the new exchange include FM104 and Q102 in Dublin, Cork’s 96FM and C103, Limerick’s Live 95fm, LMFM and represented station Galway Bay FM, with a combined reach of nearly 1 million listeners. The exchange will also allow advertisers to target Irish consumers listening to Wireless’ national UK stations – talkSPORT, talkSPORT2, talkRADIO and Virgin Radio with both pre-roll and digital ad insertions and provide opportunities for other Wireless owned streams including Total Access and Q102 80s. The package will use AdSwizz technology to deliver campaigns making the offering easily accessible through programmatic buying desks and individual orders and provides strong measurement tools to examine the performance of campaigns. 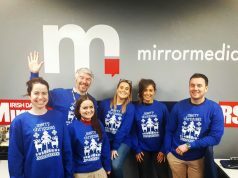 As part of its recent digital expansion, Wireless Ireland has also introduced a podcast production unit to create content across areas including entertainment and lifestyle. The new unit gives the business an opportunity to work with clients in creating engaging content in line with their marketing strategies and introduces live read adverts to the market, which is unavailable on FM. 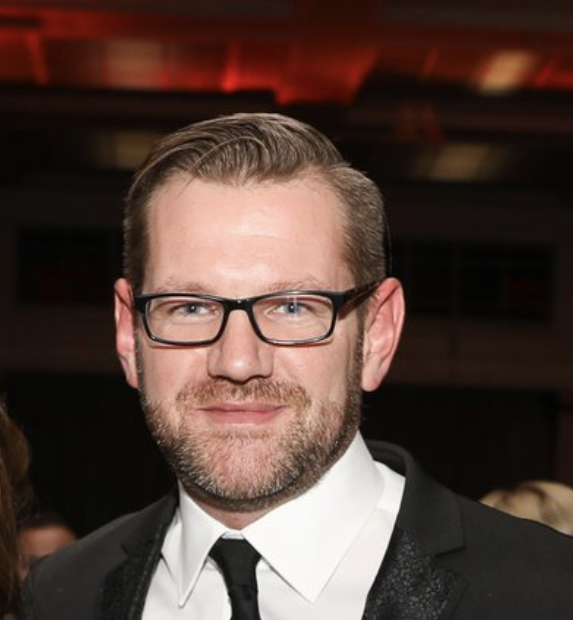 According to Brian McCarthy, Sales Director of urbanmedia: “We’re really excited to launch uMax, a product that we believe will provide a complimentary reach to our FM offering in the same way that VOD has provided complimentary reach to TV. We recognise that our audiences are now tuning in in different ways and uMax will allow us to deliver content in a more targeted and measurable way.